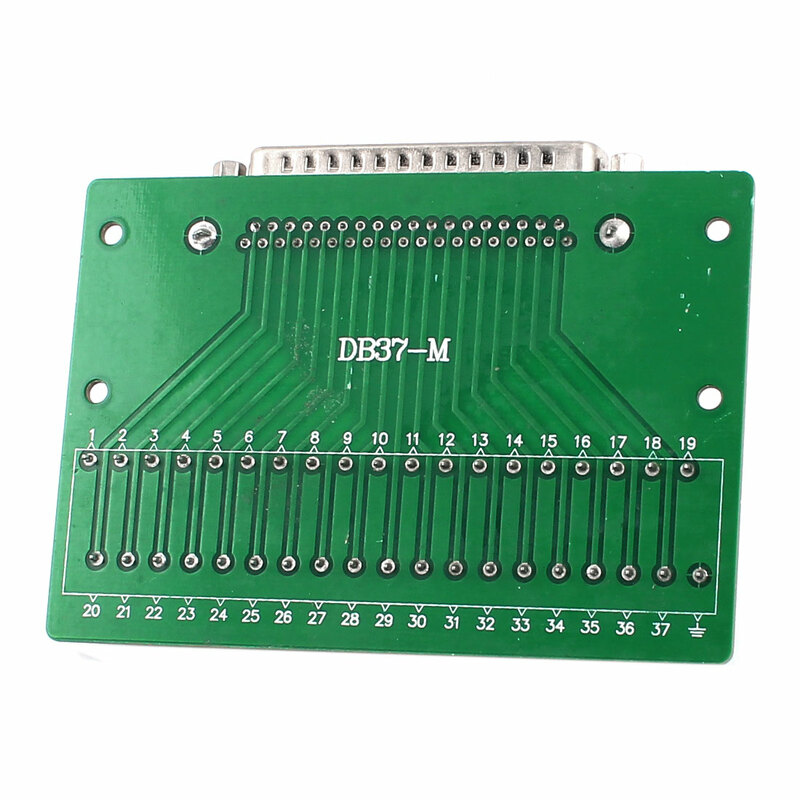 DB37 2 Row 37Pin Male Adapter Plate Signal Module, D-SUB DB37 37-pin to 2Row 19 Position Screw Terminal Block. Connector, Vertical, Screw Type. DB37 adapter terminals to facilitate the project, site commissioning equipment. The wire range of the 19 Positions Screw Terminal Block is 12-24AWG. All-copper DB37 Plug, anti-oxidation, contact better.